Want to watch the ICC Cricket World Cup Final broadcast live from Australia in the company of cricket lovers? 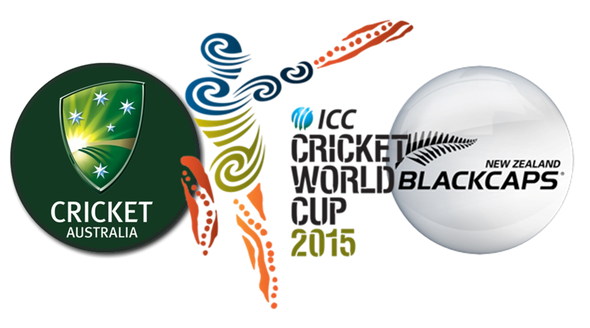 Cricket Corner in Winterthur will be open from 4.15am (match starts at 4.30am) and will cover the entire game live! 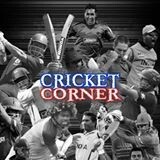 Reserve your place for uninterrupted live TV coverage of all the action between the BaggyGreens and the BlackCaps from Melbourne by contacting Mahsood at Cricket Corner! For CHF60 you get breakfast, lunch and drinks à la discrétion, but you need to book in advance. The Club Secretary has notified everyone that the 2019 membership fees are now due. WCC's outdoors nets practice takes place every Wednesday evening from 6pm. 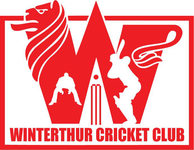 The WCC has been invited to take part in this year's Zuoz Cricket Festival (22-23.6.2019). Have you already signed up for the Prague T20 Pepsi Cup (5-8.9.2019)?